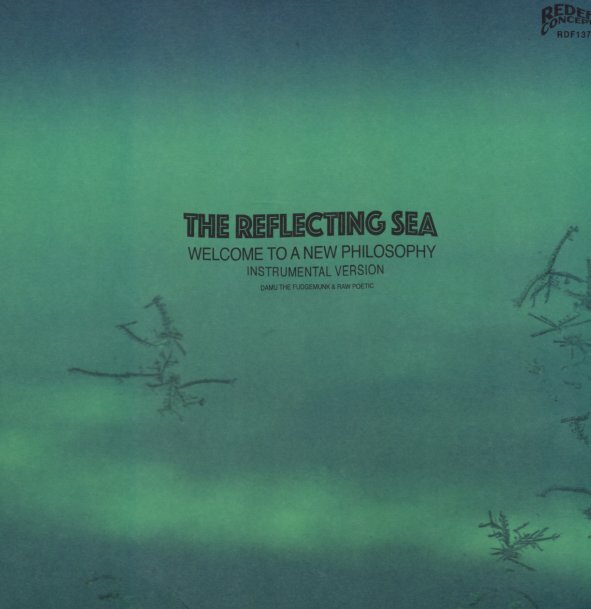 Instrumentals from The Reflecting Sea LP – producer & instrumentalist Damu The Fudgemunk's backdrops for that excellent record featuring lyricist and emcee Raw Poetic on the vocal version! Damu delivers funky soul beats, samples, scratchwork and guitars, and as much as we dig the main version, the instrumentals hold up as a worthy standalone set for sure. Top notch material on Redef! Includes "Dawn", "Zodiac", "Freedom Funk Chant", "Ree Radicle", "Master Plans", "Think Back", "Calling" and "Raw Poetic's Motif". © 1996-2019, Dusty Groove, Inc.